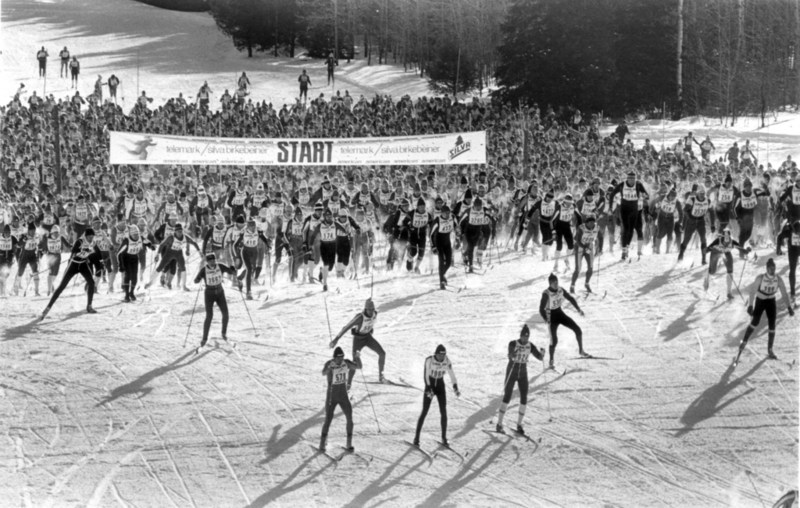 The first 35 (as there were 35 skiers at the first Birkie) who made a gift of $25,000 to the Endowment Forerunner Legacy Fund are permanently recognized as a Forerunner of the Foundation for the Endowment of the American Birkebeiner. These 35 donors are forever recognized on the Honor Wall at the Samuel C. Johnson Family Outdoor Center “OO” trail head and throughout the American Birkebeiner Ski Foundation. 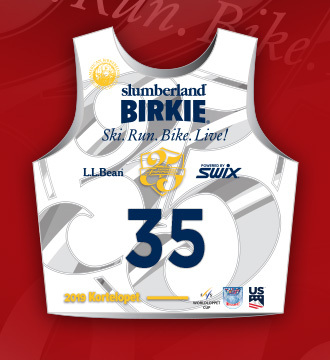 Each of the 35 Forerunners wear a distinctive “Endowment Forerunner” race day bib at each Birkebeiner ski race for the rest of their lives. Contact Audun Mikkelson for more information: audun.mikkelson@birkie.com or 907-433-9265 (cell). We thank our 35 Forerunners! 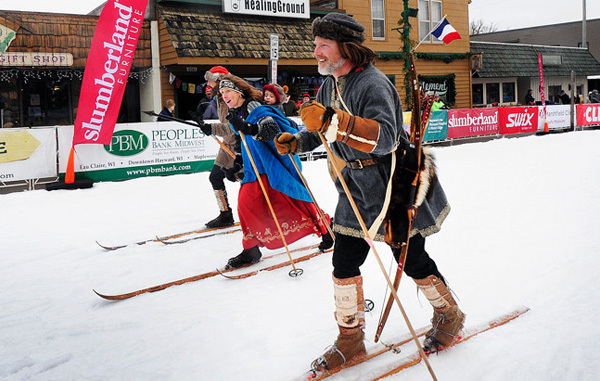 Meet the Birkebeiner Endowment Forerunners! 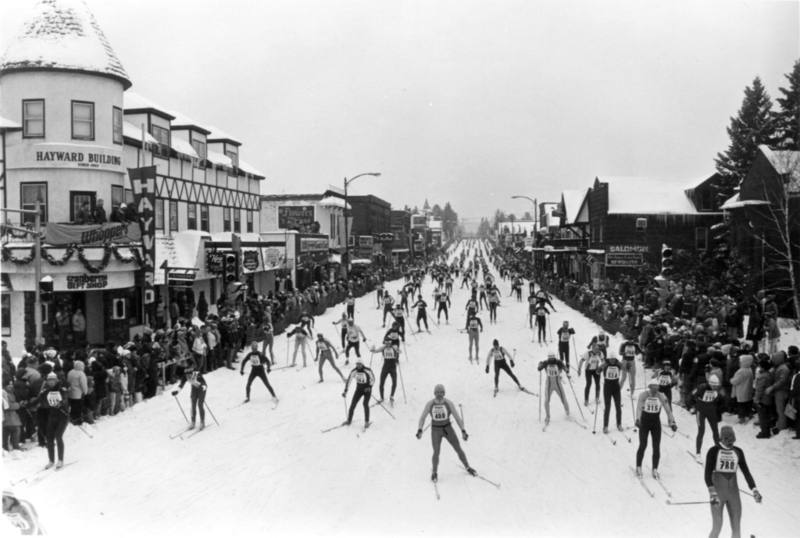 We will be featuring each of the Forerunners of the Foundation for the Endowment of the American Birkebeiner. Look for links to be added below recognizing each Forerunner!